Many of the Unicol hats we supply to schools are featured on our Webshop and full product details can be found there. Our straw and felt caps are made to order and can be totally customised to suit your school. 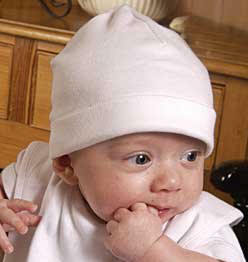 A selection from our wide range of children's hats & caps, suitable for school or outside..